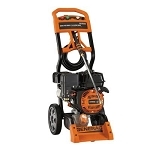 Our pressure washers are built with precision and power to help you remove the toughest layers of grime from any surface. 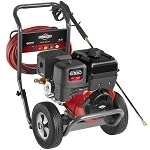 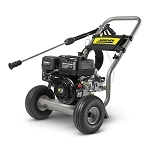 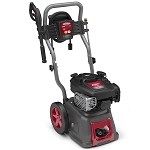 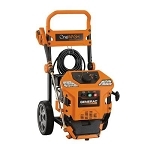 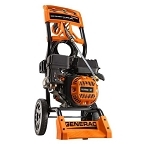 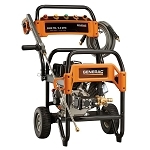 You can depend on the quality of these pressure washers to quickly complete your cleaning projects. 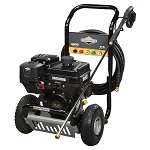 If you have any questions about our pressure washers, call us today to learn more!